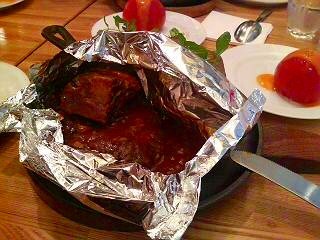 This is a foil-baked Hamburg steak with beef stew on and comes with rice or bread. 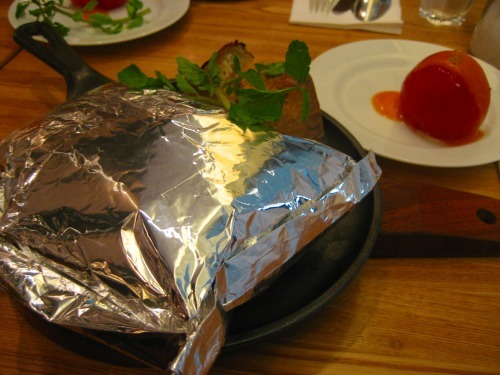 It is made from 100% Japanese beef with chopped onions, eggs, bread crumbs. 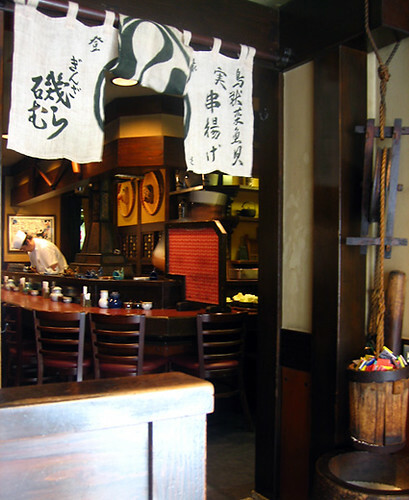 Tsubame Grill restaurant was started business in 1930. 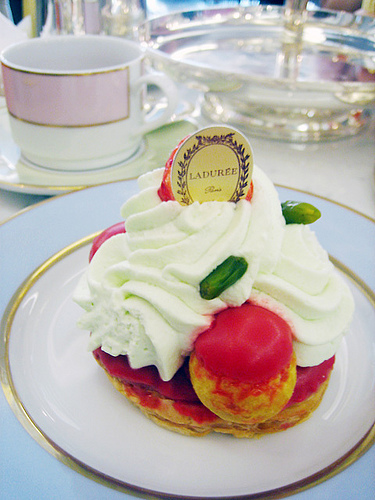 They still offer the same nostalgic “Western” yoshoku specialties. 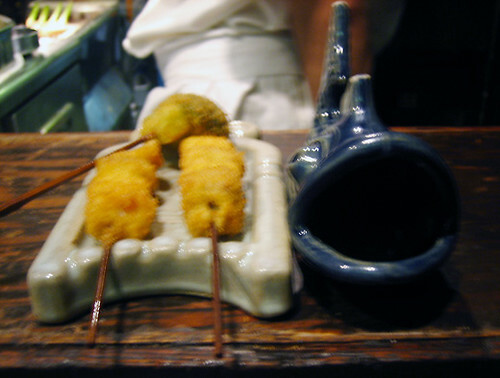 Isomura is a speciality shop of KUSHIAGE (fried vegetables and meat on skewer). 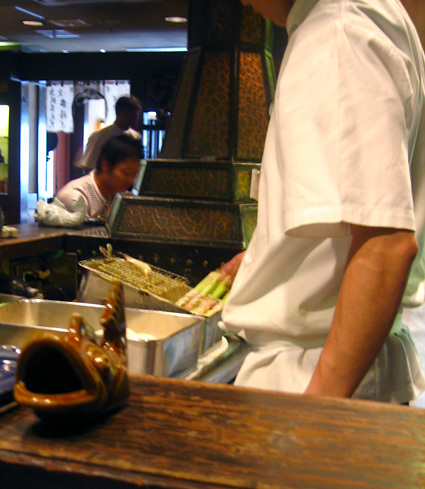 at the lunch time, you can choose the set that prices different in numbers of skewers. 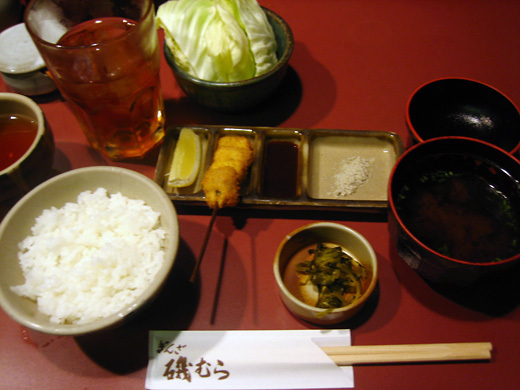 rice, miso soup, cabbage and pickles are served first. then a cookfries KUSHIAGE one by one. Be careful about burn your tongue!! 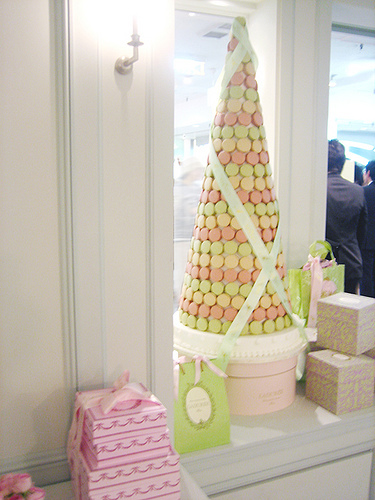 very hot & yum. 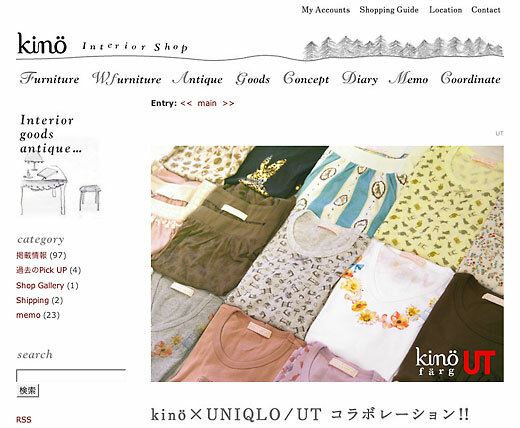 kino is a girly interior shop in Aoyama. 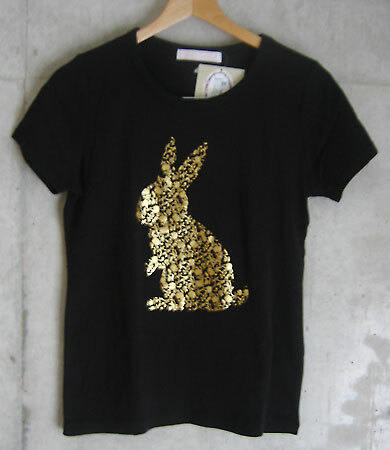 the designer of kino Kaori Hukino designed some T-shirts or cutsews for Uniqlo/UT. 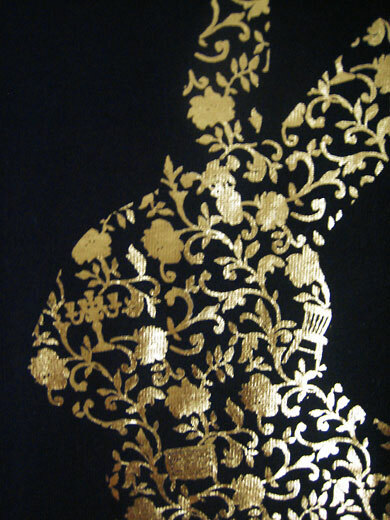 flowers, cute animals, and of course furniture are printed in delicate colors. 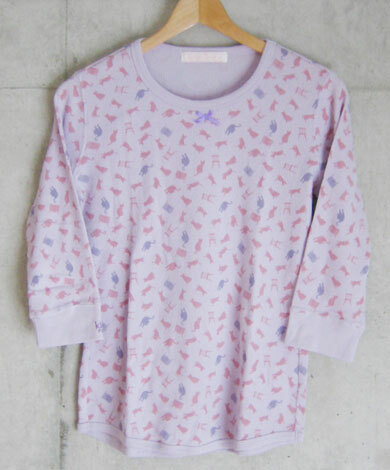 dreamy lovely but cheap pajamas!! 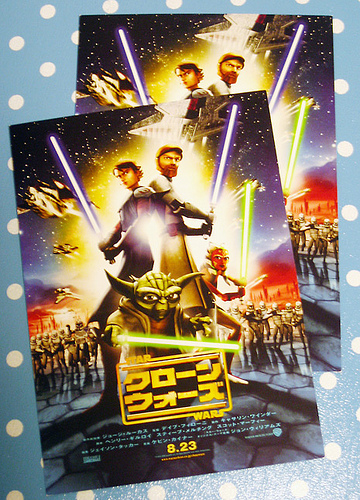 Do you enjoy the latest SW “the Clone Wars” movie? 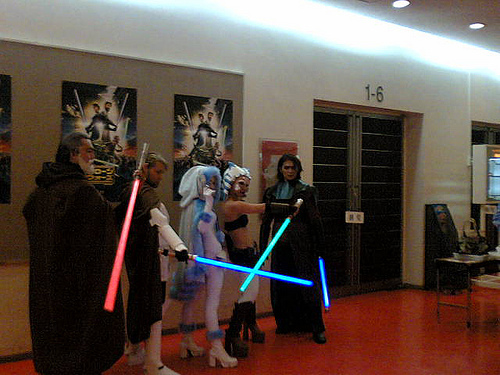 Luckily we joined the preview of that. 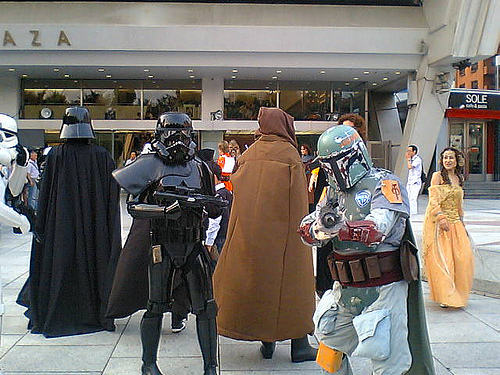 the theater had been attacked by many characters!! 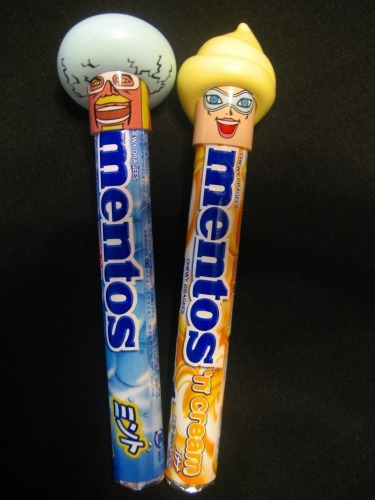 They are mentos caps. 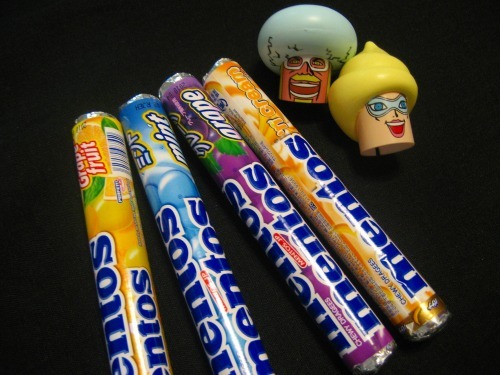 There are 9 characters of mentos caps. I have to collect them all. 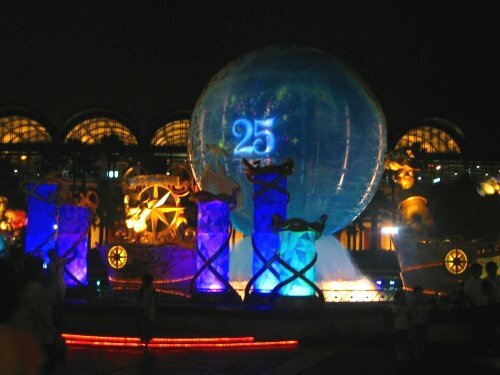 Tokyo Disney Resort will host a year-long 25th anniversary celebration under the slogan of “Unlock Your Dreams” with a variety of exciting programs held throughout the Resort. 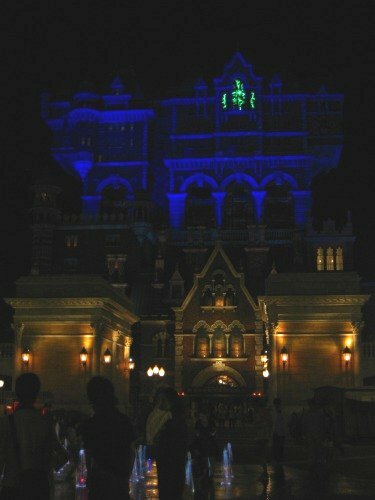 I went to Tokyo Disney Sea with the “After 6 passport”. 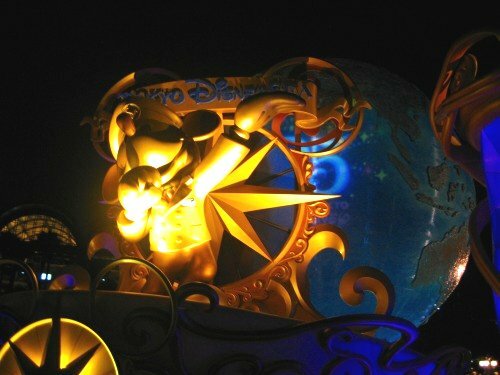 After 6 Passports can be used for Park admission from 6 p.m. on weekdays excluding National Holidays. the “Tower of Terror” is glowing with a weird blue light. 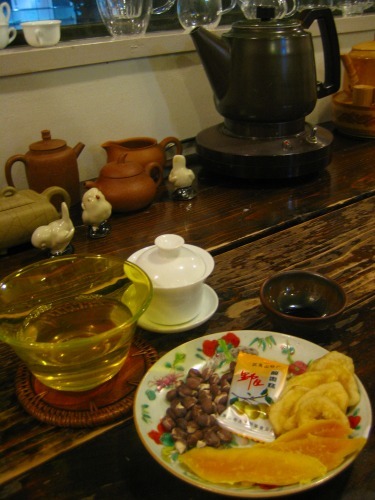 There is a small tea salon”MEISHA CHAKAN” which is located just a few blocks off main street at Ikebukuro in Tokyo. 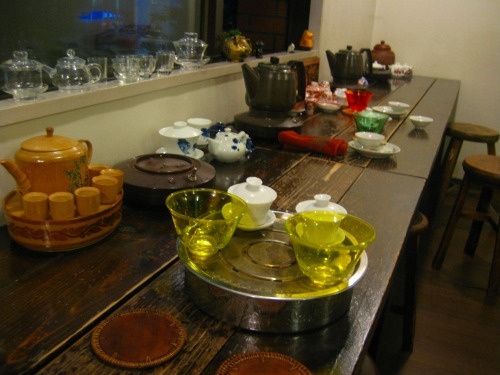 They serve teas of the season from 25 kinds of chinese tea. 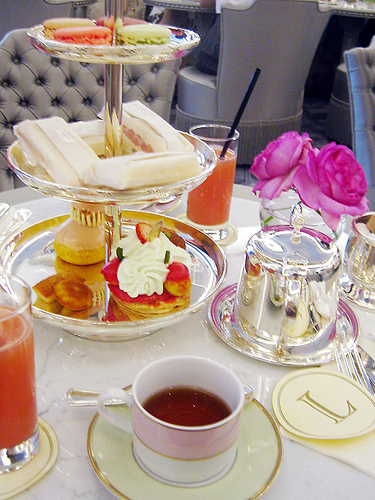 You can enjoy the scented teas with the view of street trees.